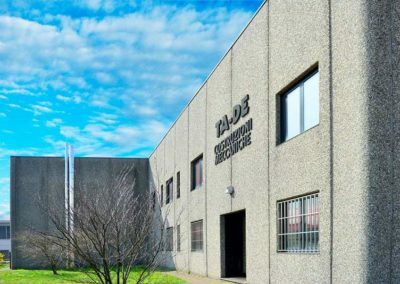 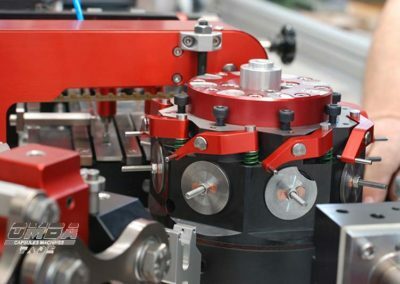 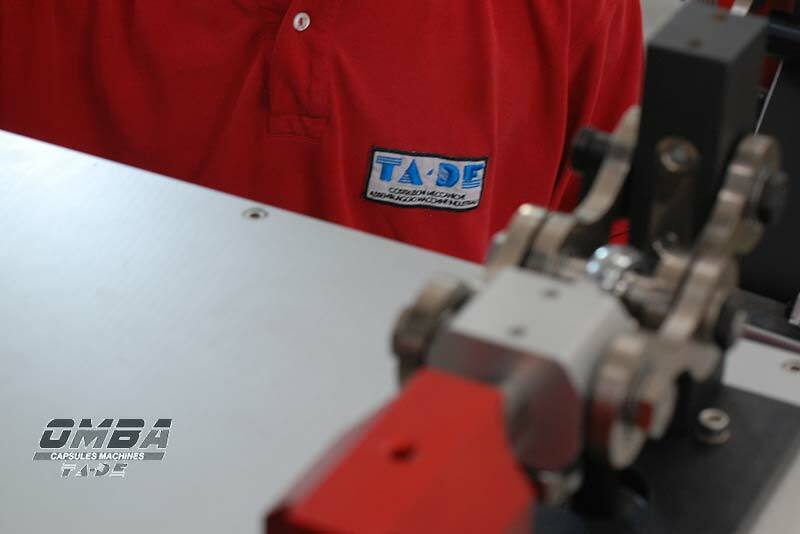 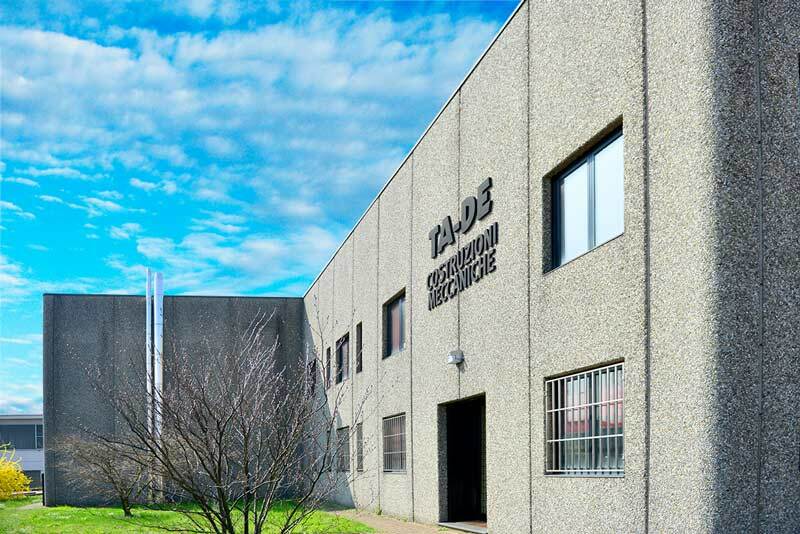 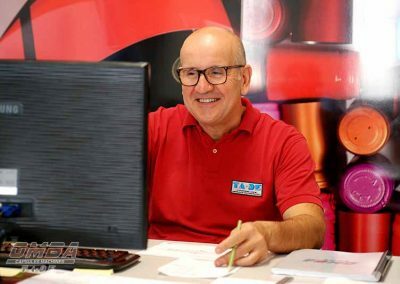 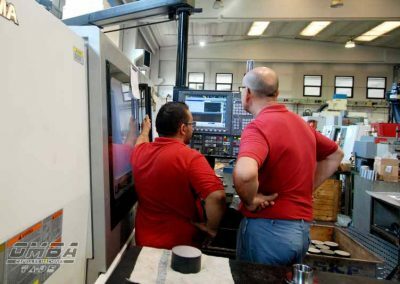 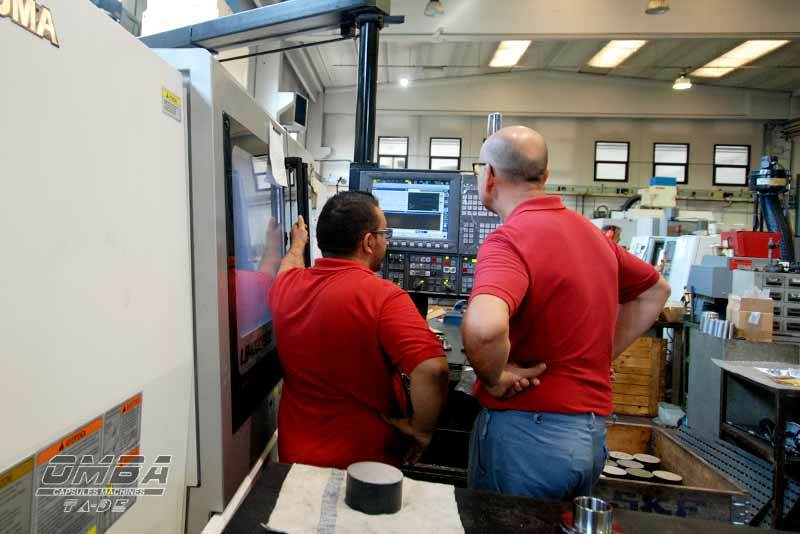 TA-DE has been operating for 40 years in the mechanical machining sector, building mechanical parts and assembling industrial machines (PACKAGING sector). 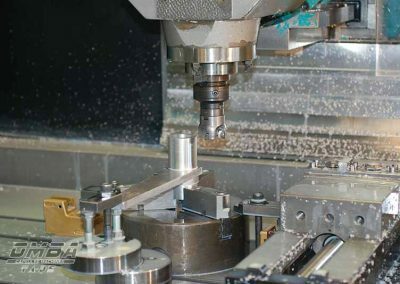 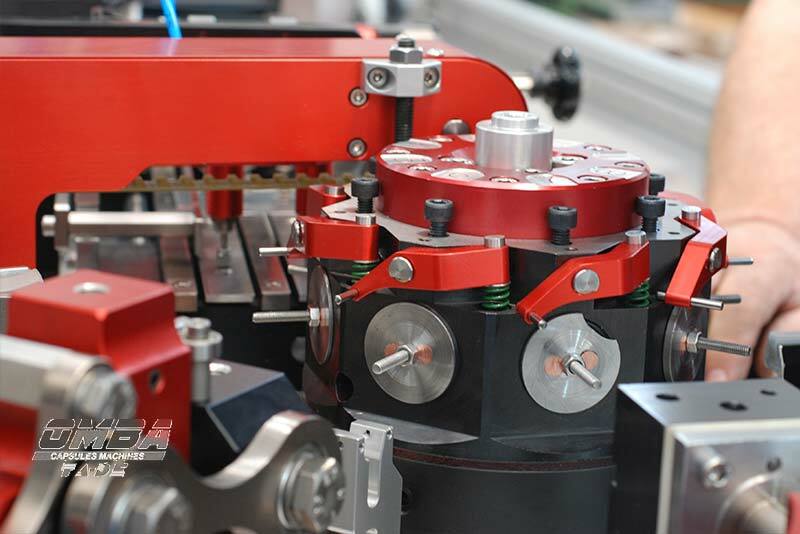 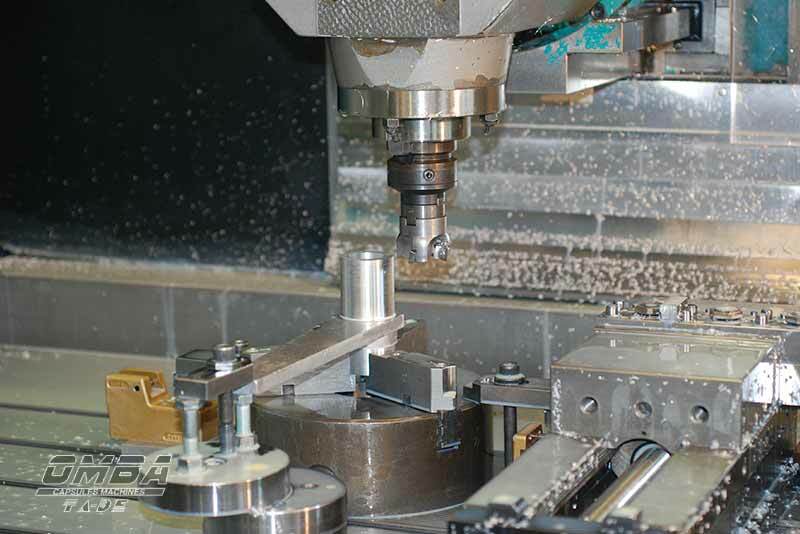 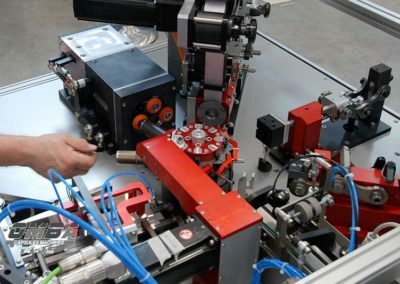 Production capacity is assured by a wide range of NC machines in addition to traditional machinery and assisted by an assembly department and a technical planning and programming office. 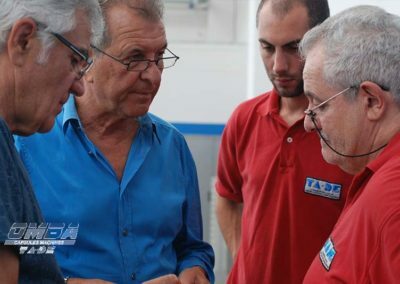 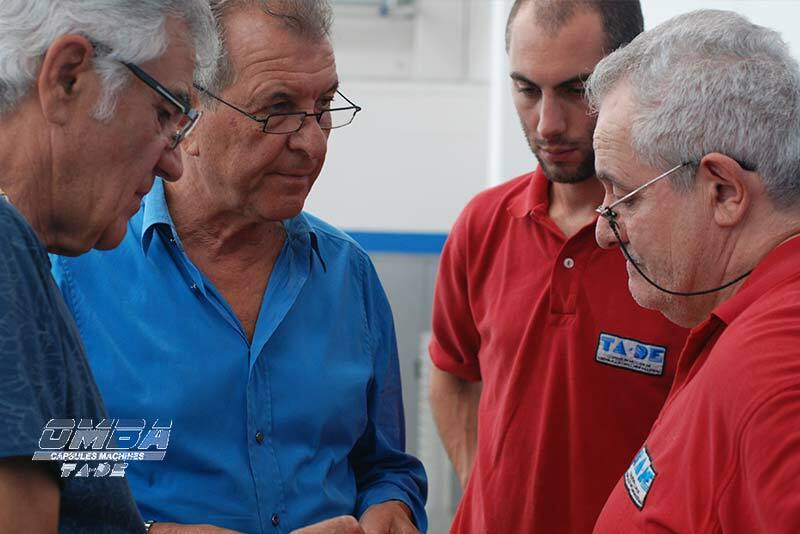 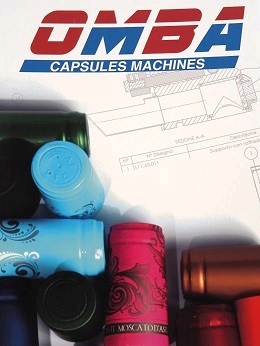 In 2015 TA-DE took over OMBA, a company known in the sector of machines for the manufacturing of wine capsules. 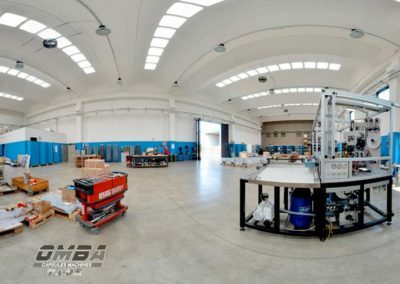 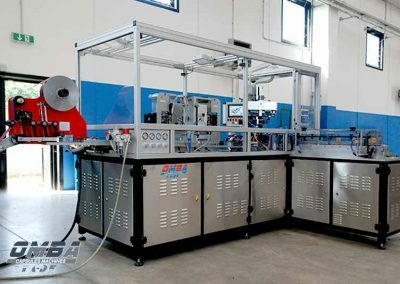 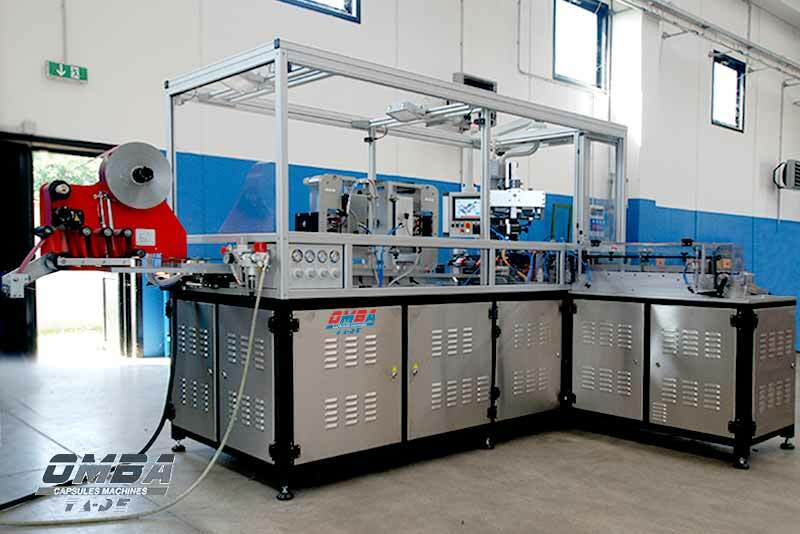 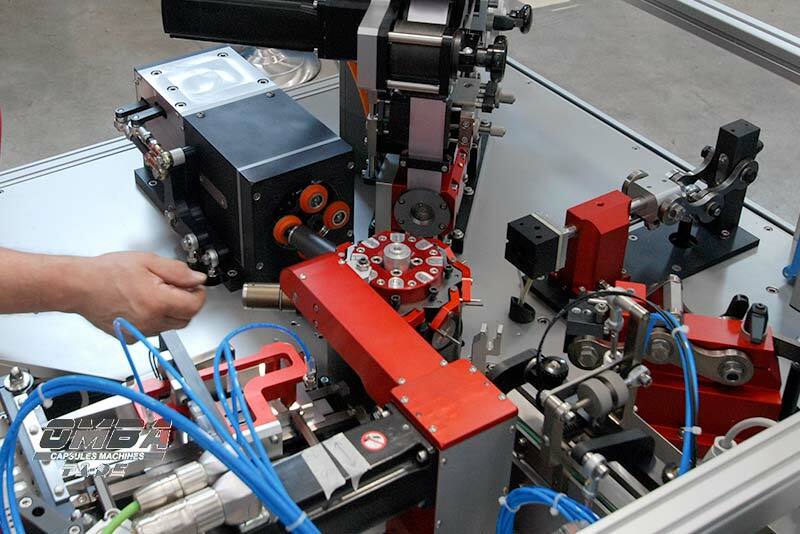 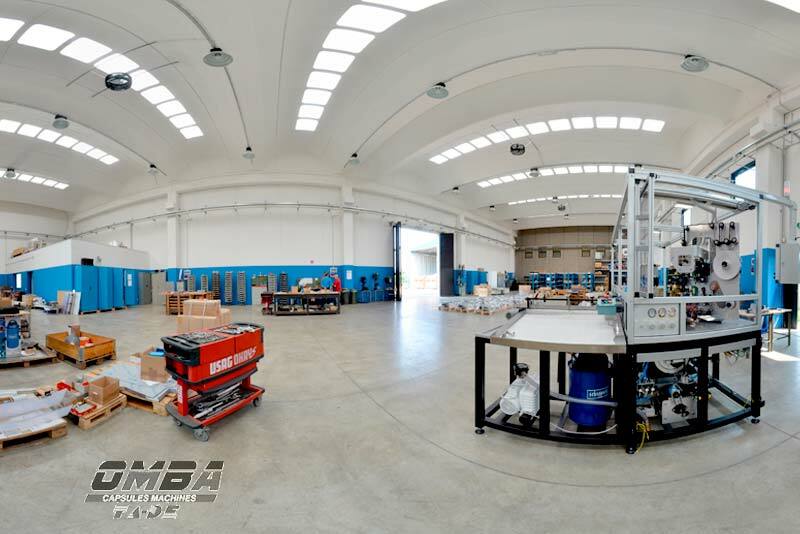 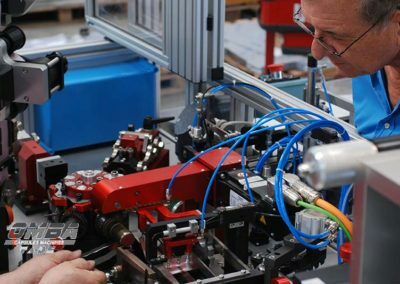 OMBA has designed and built, in several examples worldwide, machines for the manufacturing of PVC capsules with transversal shrink and complex polylam capsules for wine bottles and similar ones. 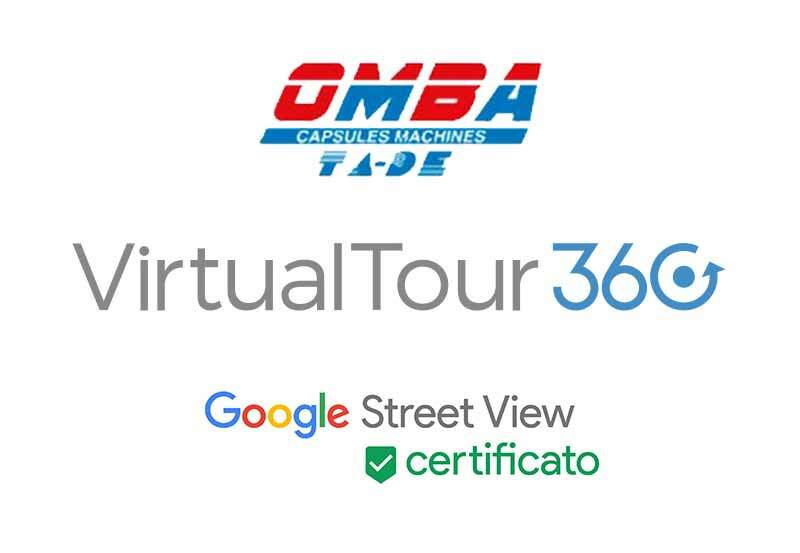 Thanks to the acquisition of considerable technical experience and to the new synergy (OMBA – TA-DE) we are able to provide the customer with an excellent quality and commercially state-of-the-art product, more and more configurable to the needs of our work sector. 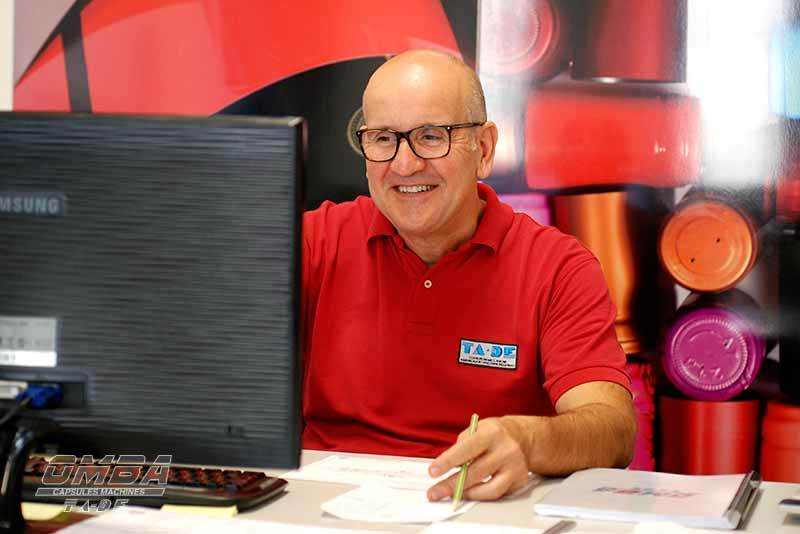 It is our goal to propose innovative solutions, to examine the needs of the national and international market in which our customers operate and above all to meet our customers’ expectations in order to always have a valid product.